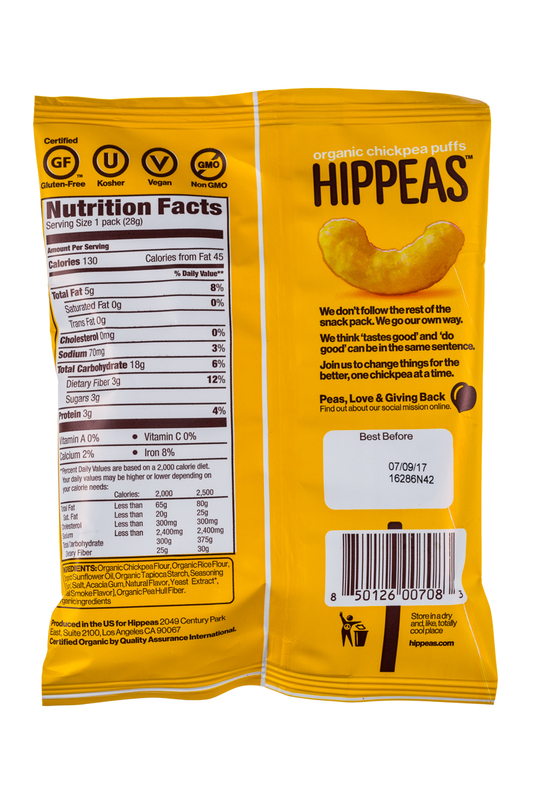 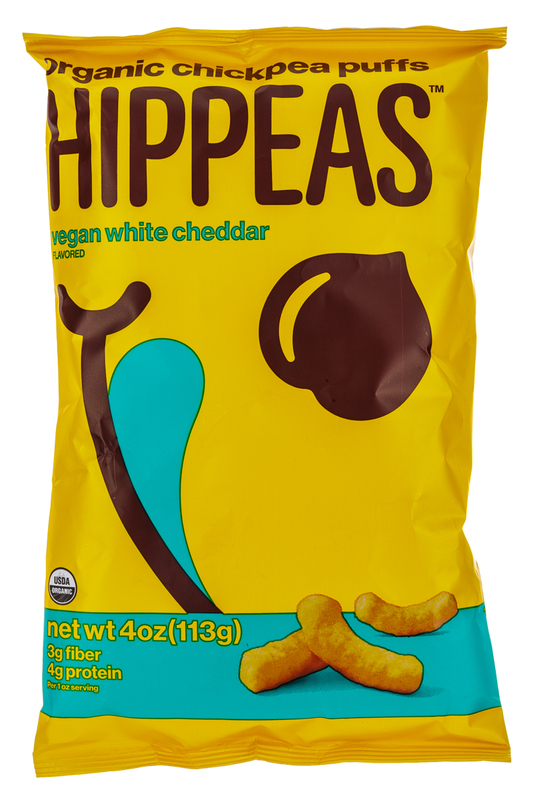 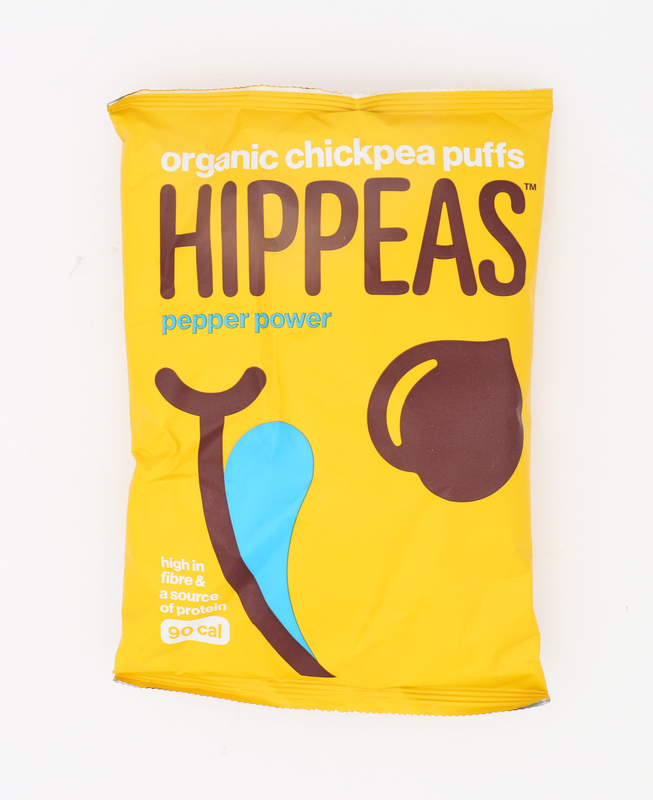 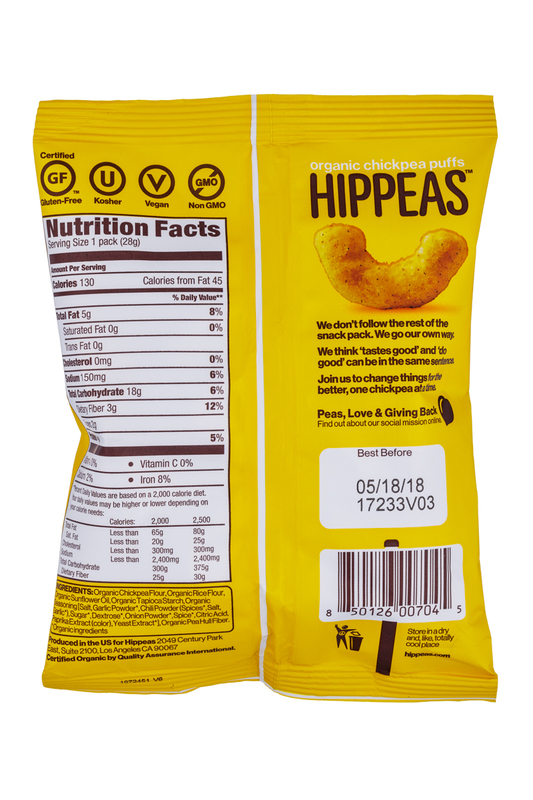 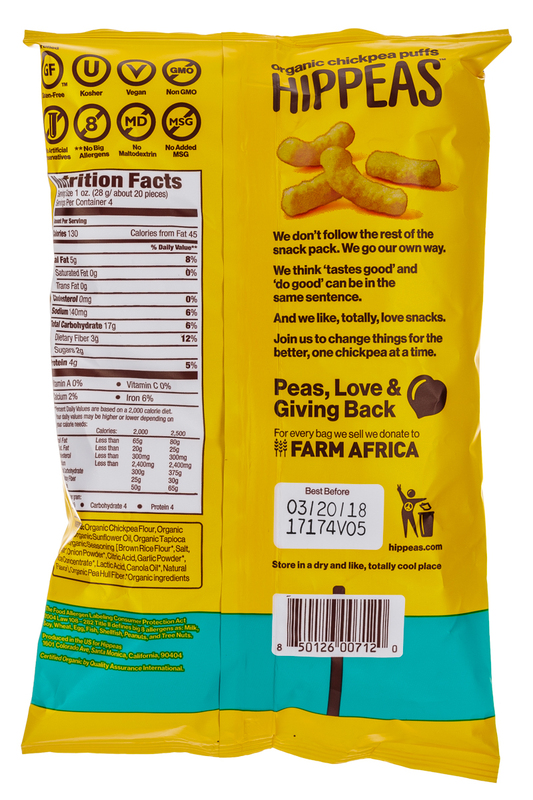 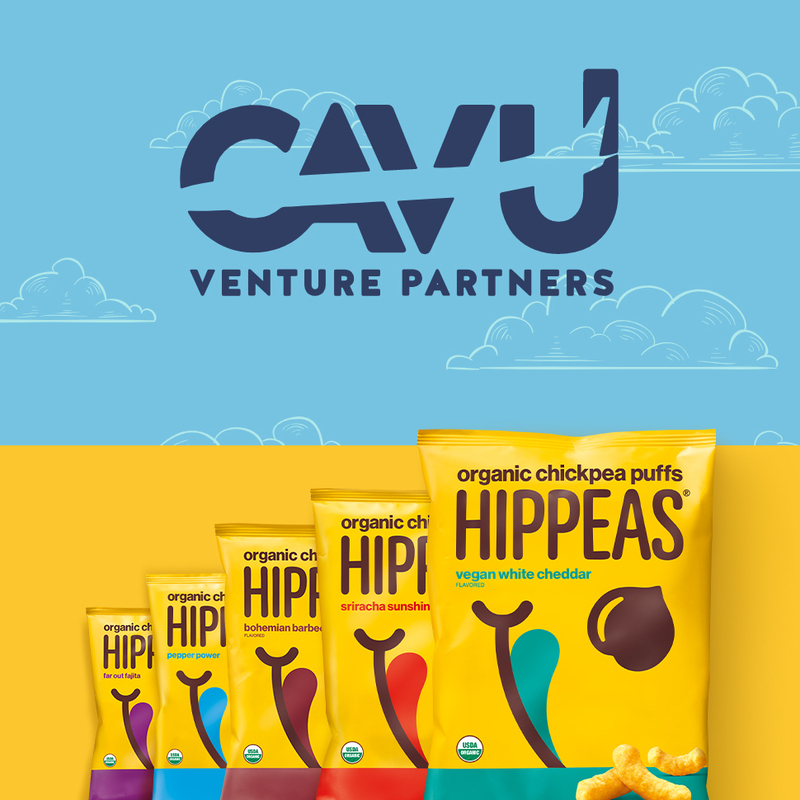 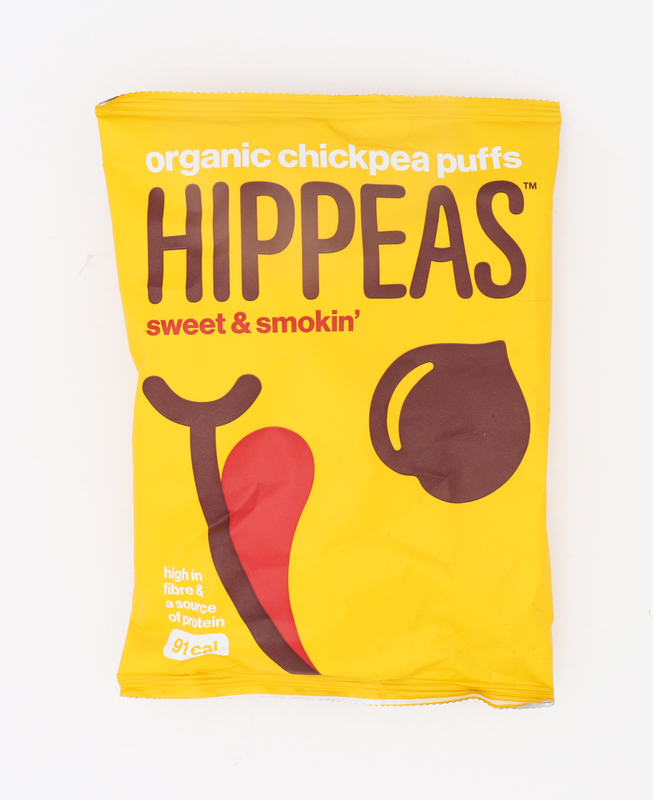 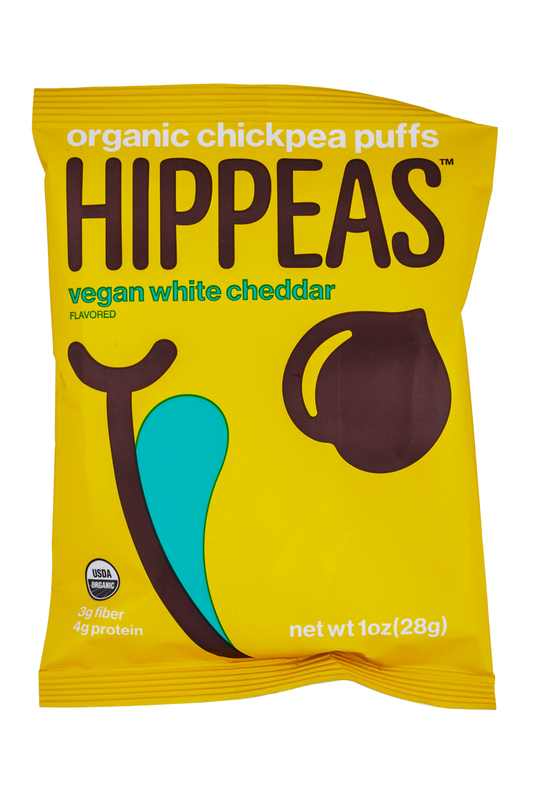 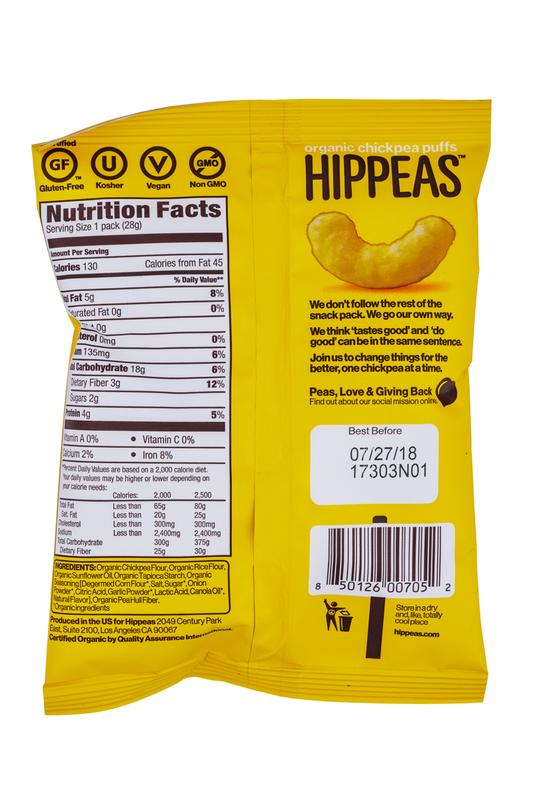 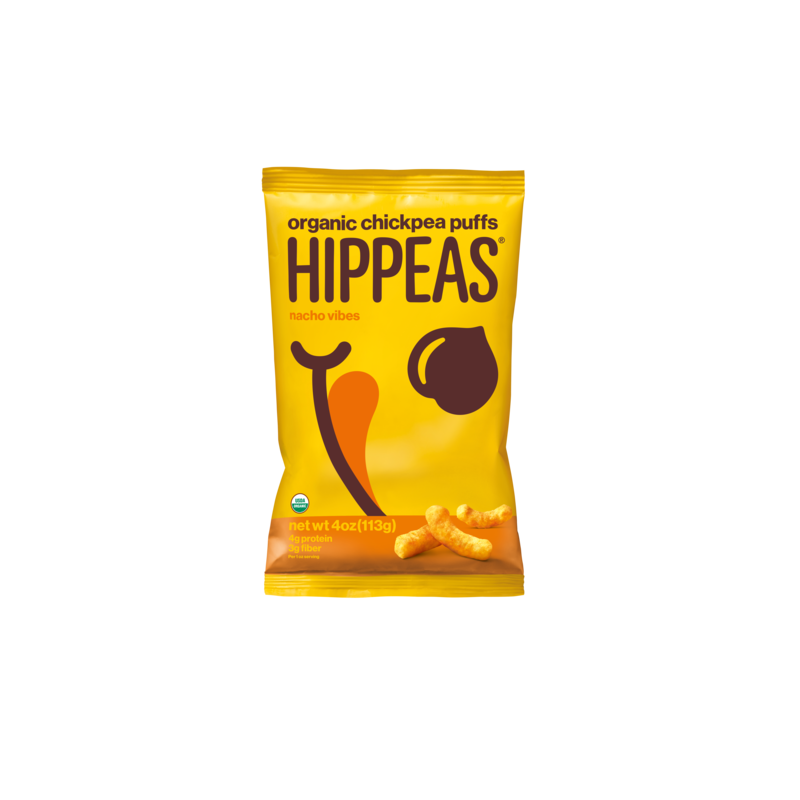 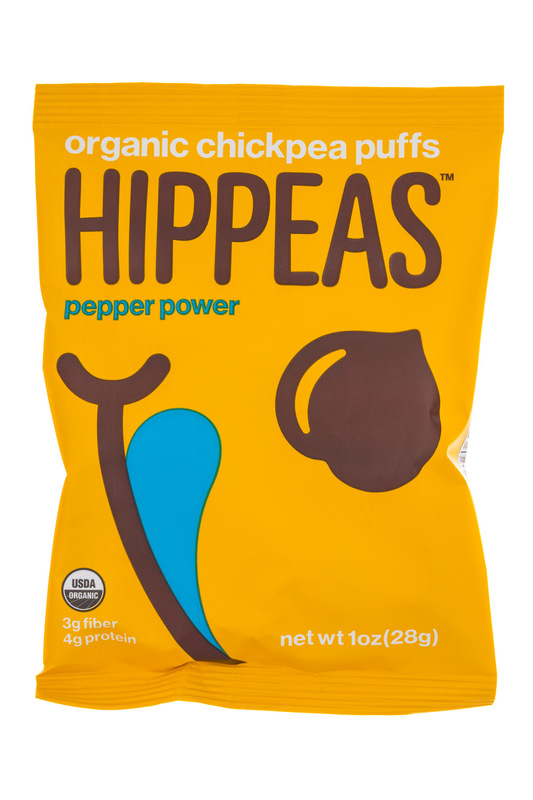 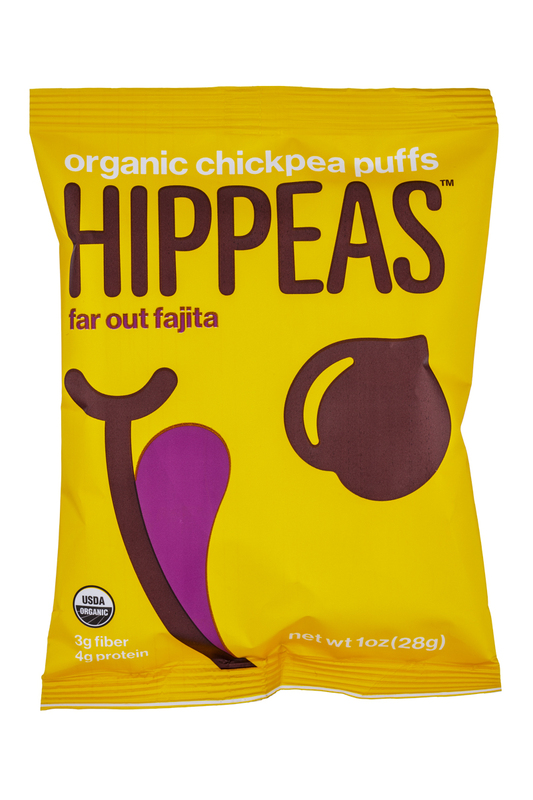 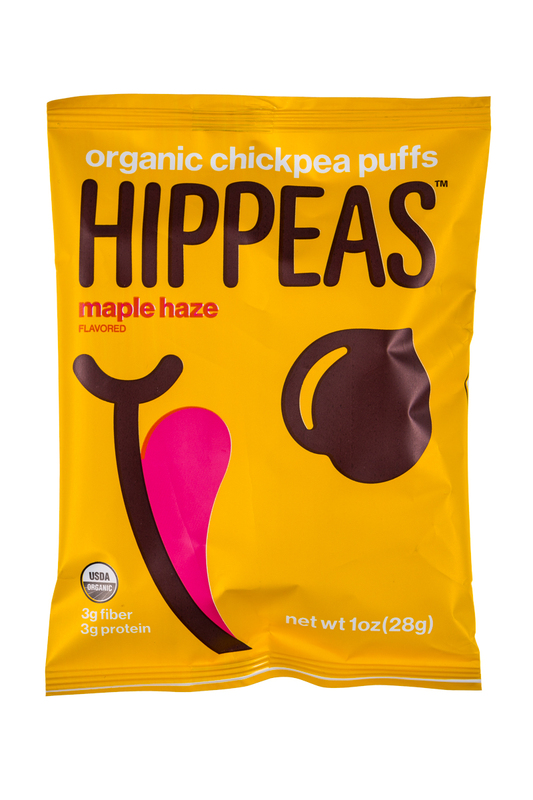 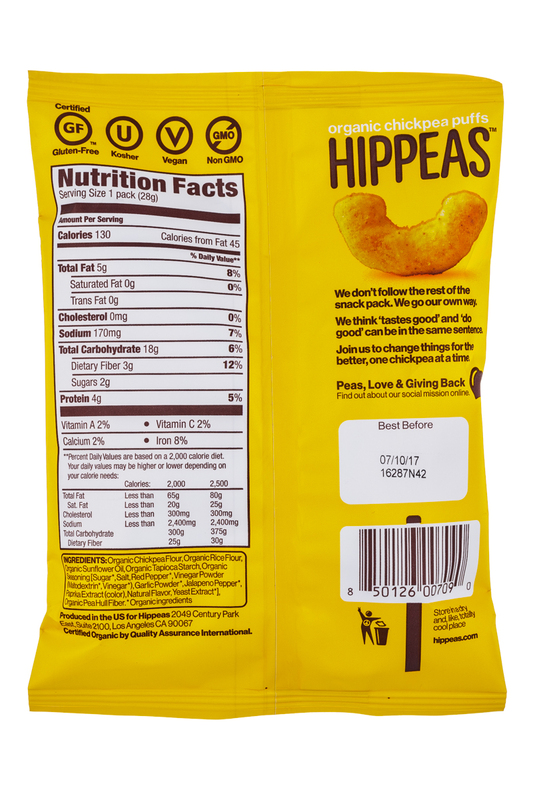 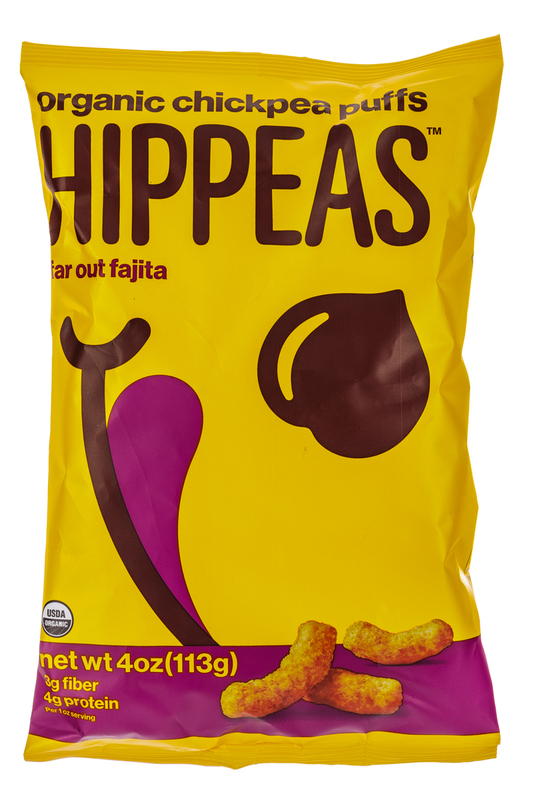 Makers of plant-forward snacks, HIPPEAS Organic Chickpea Puffs is spreading the Peas & Love with two new far-out flavors: Nacho Vibes and Himalayan Happiness. 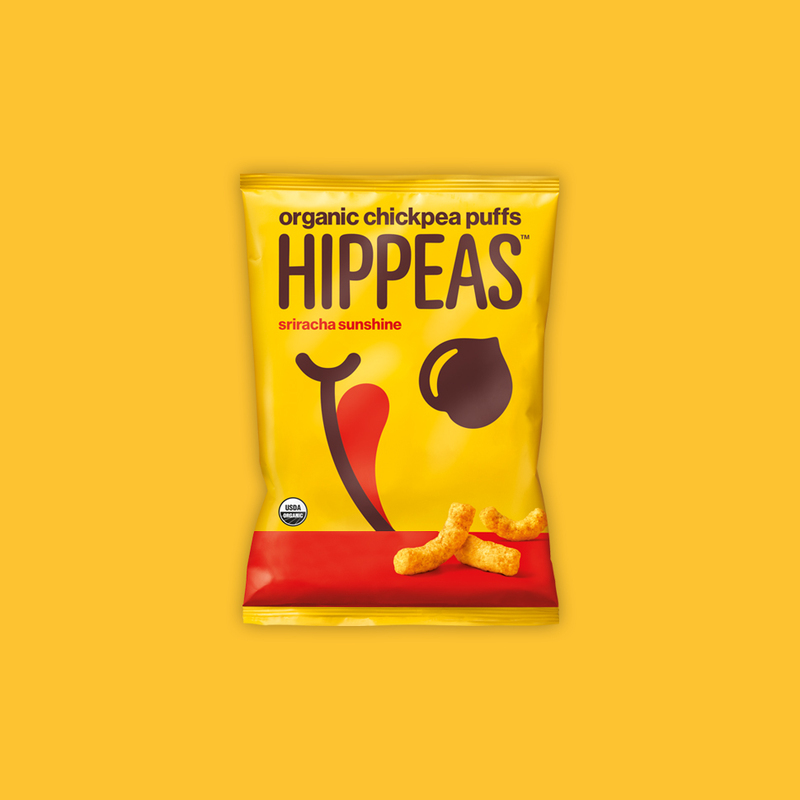 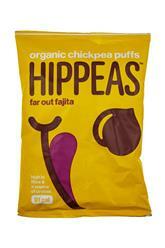 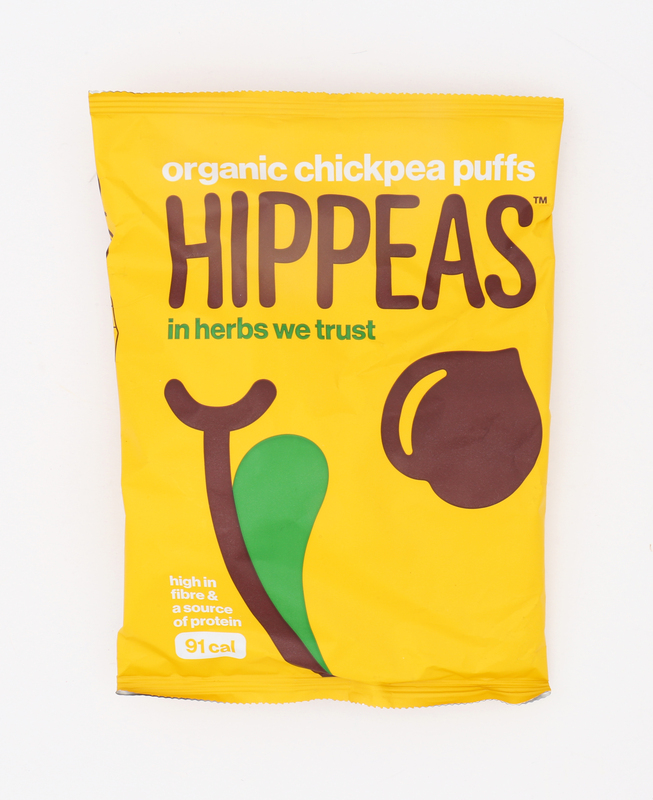 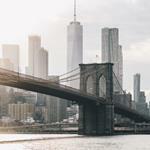 Puff producer Hippeas this week closed an $8 million round of funding from previous investors. 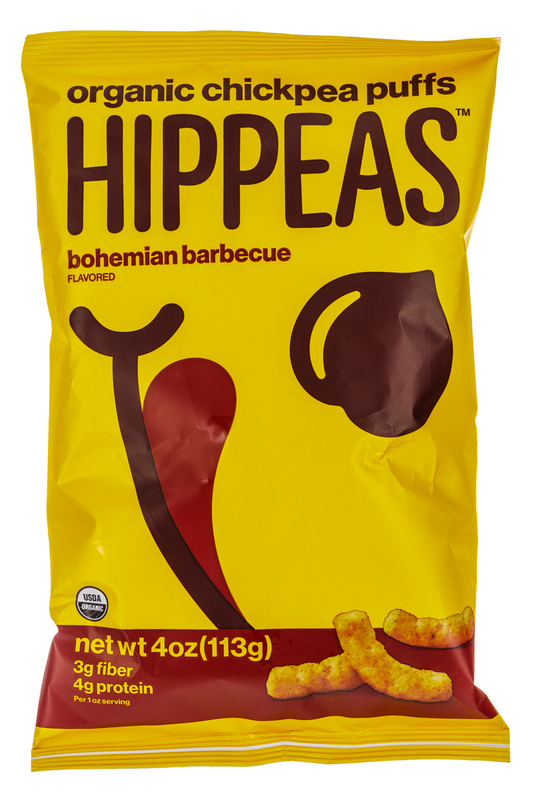 Hippeas has previously raised $14 million, with the last round of $4 million closing earlier this year. 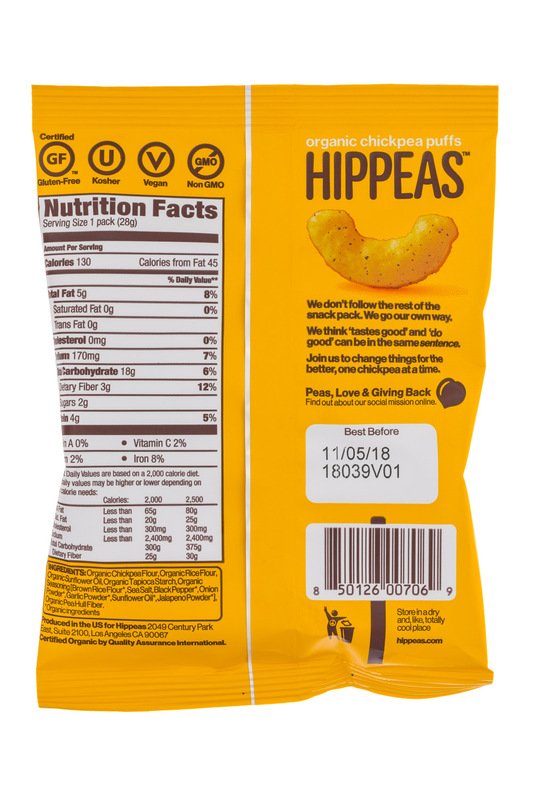 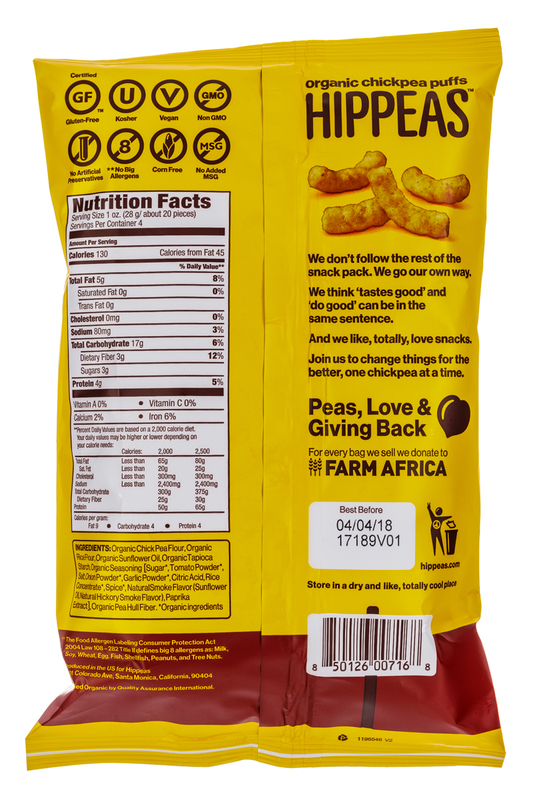 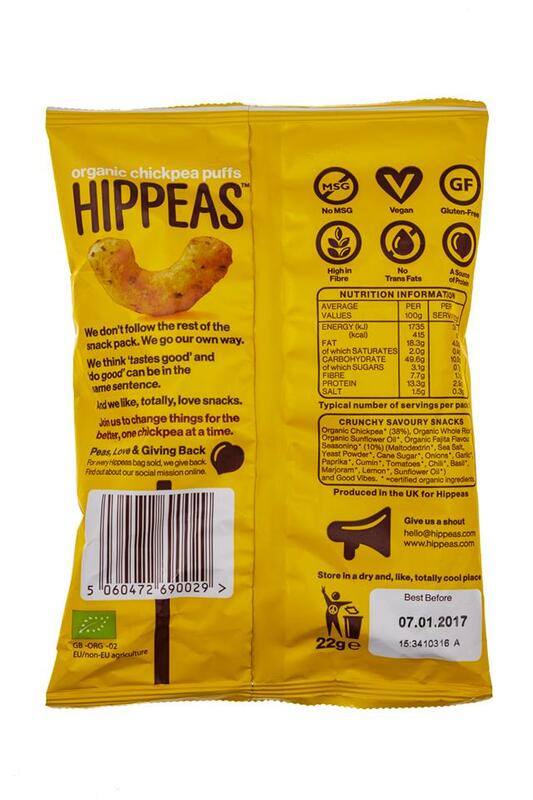 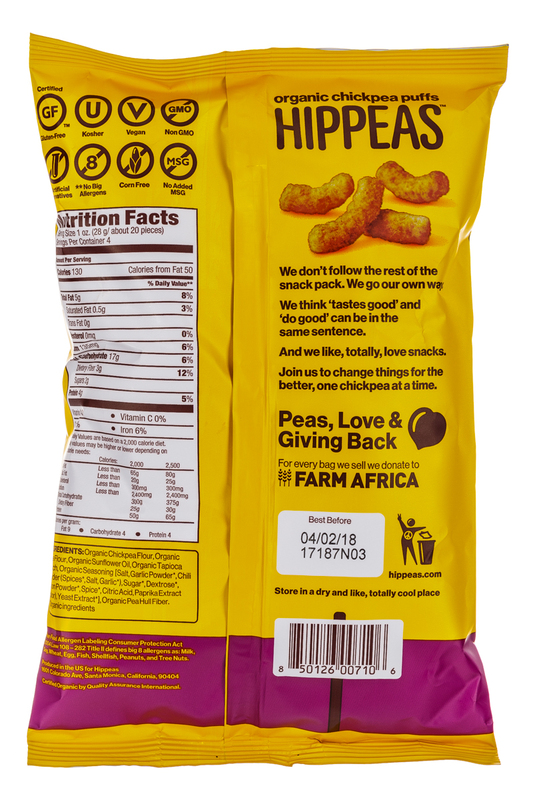 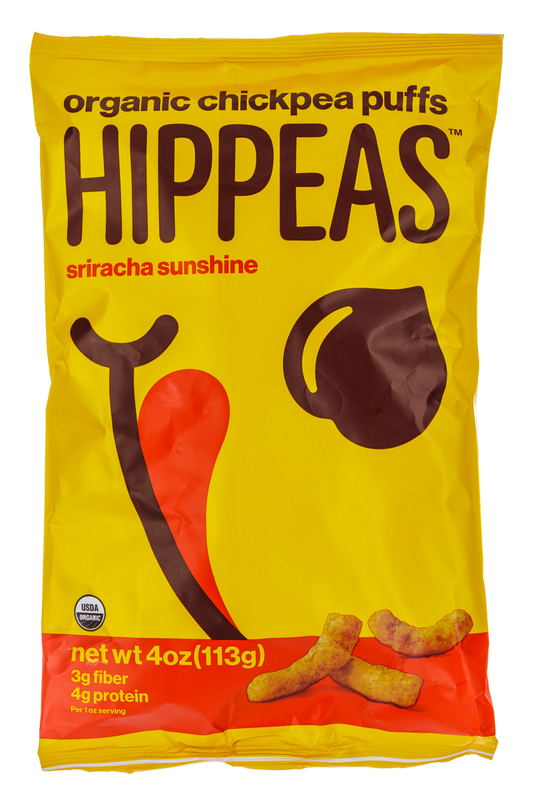 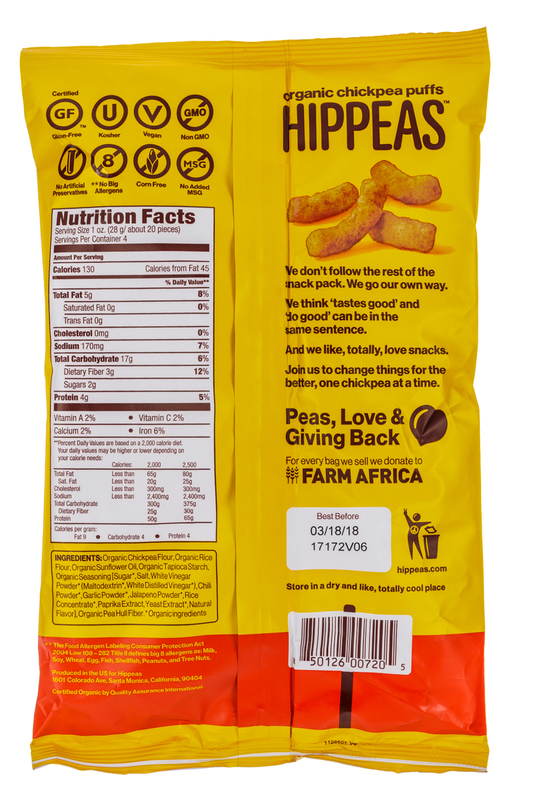 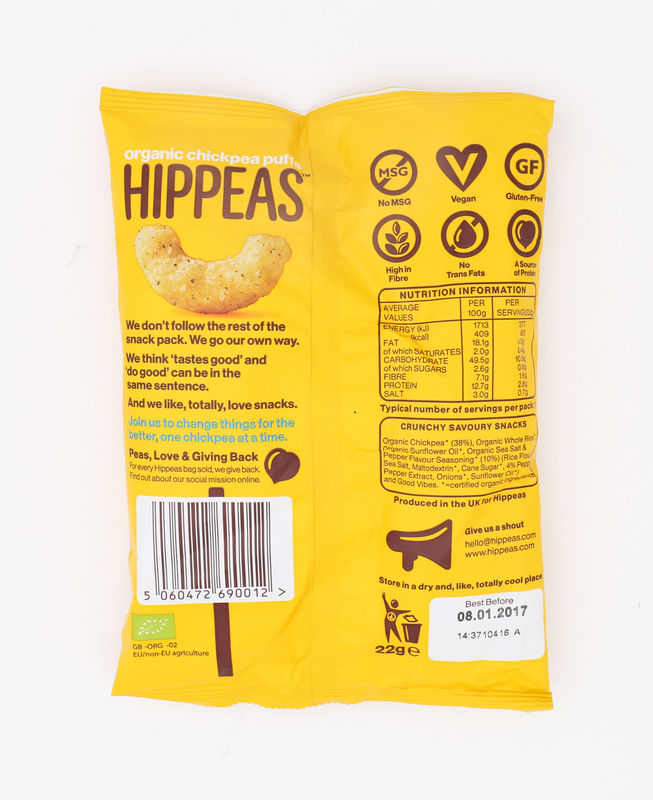 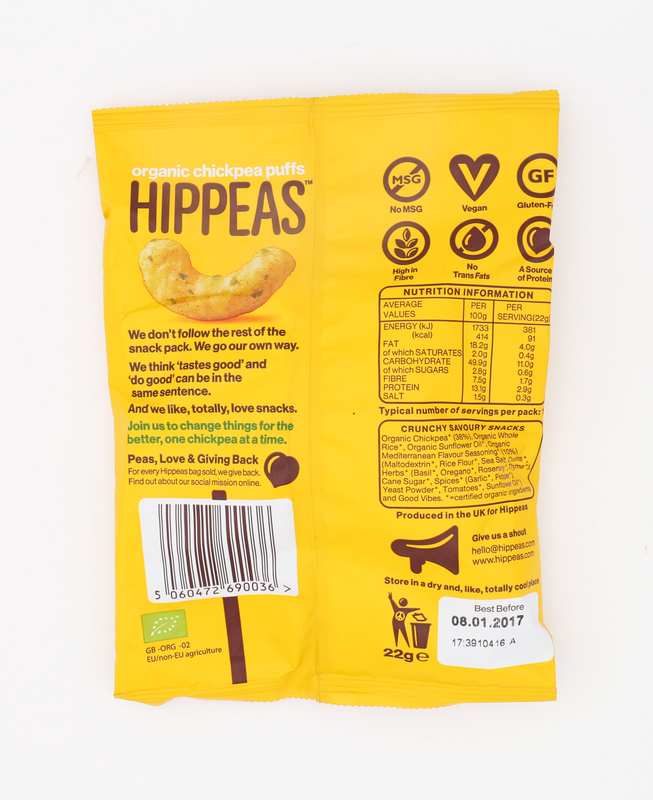 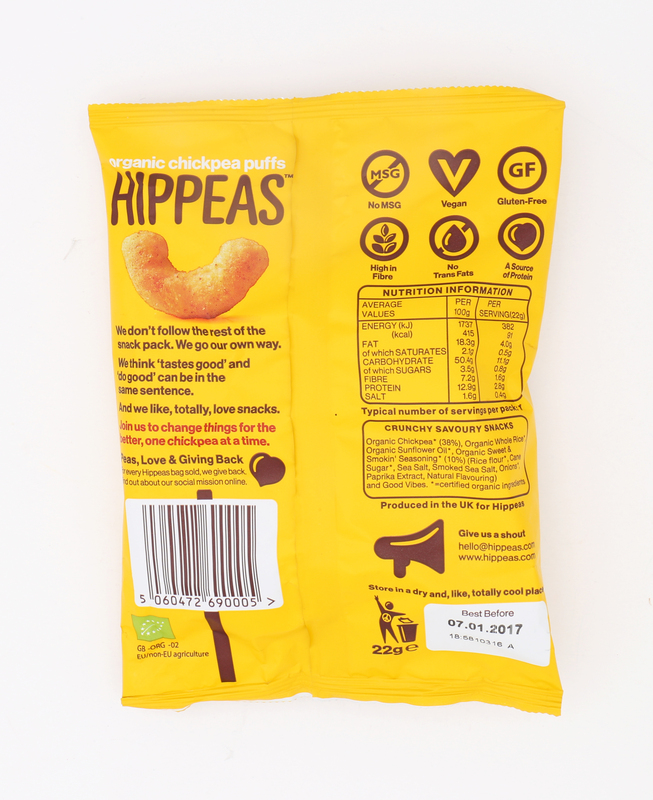 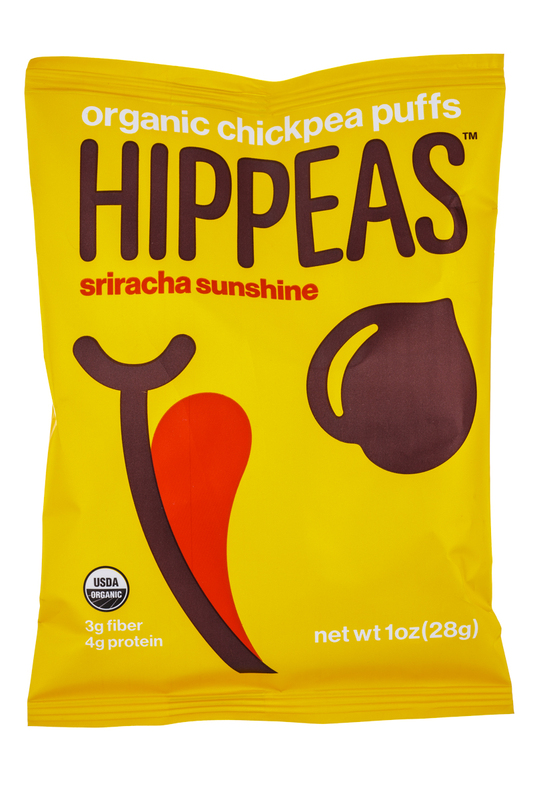 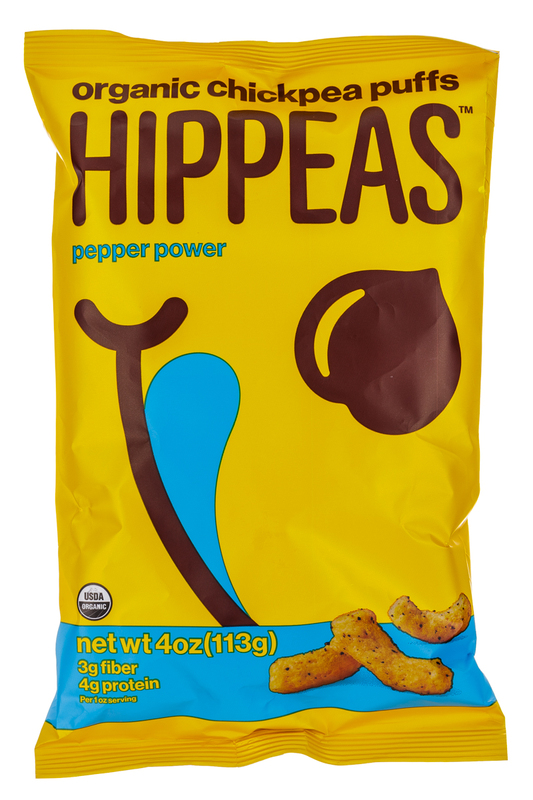 Snack brand Hippeas today announced a changing of the guard. 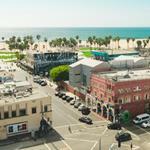 Founder Livio Bisterzo will move to the role of chairman while Joe Serventi, current U.S. general manager, will assume the role of global CEO. 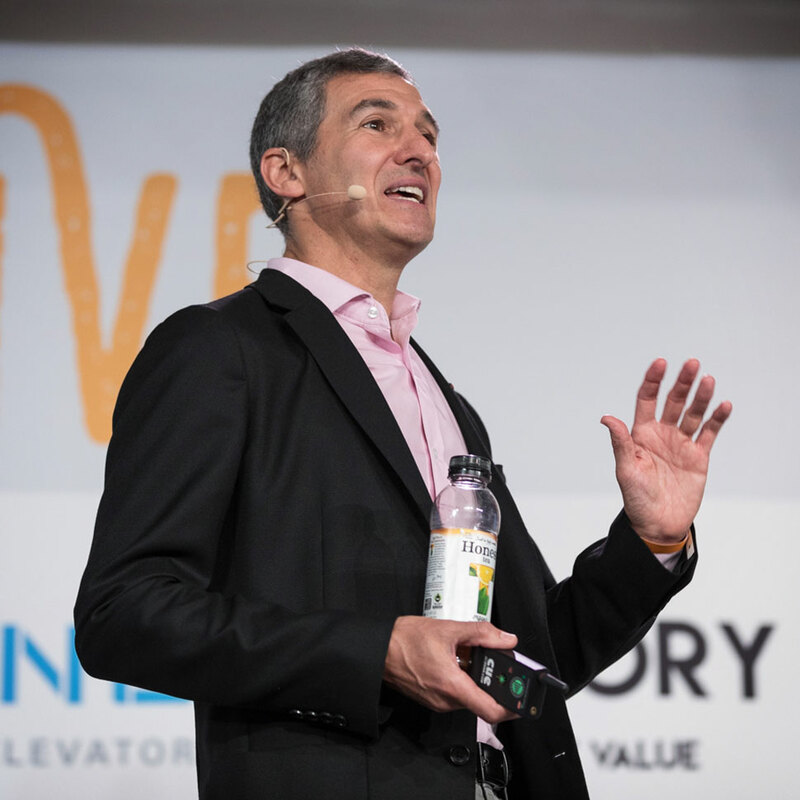 The food industry is evolving and so is NOSH Live, as many participants discovered during Day One of the business development conference.